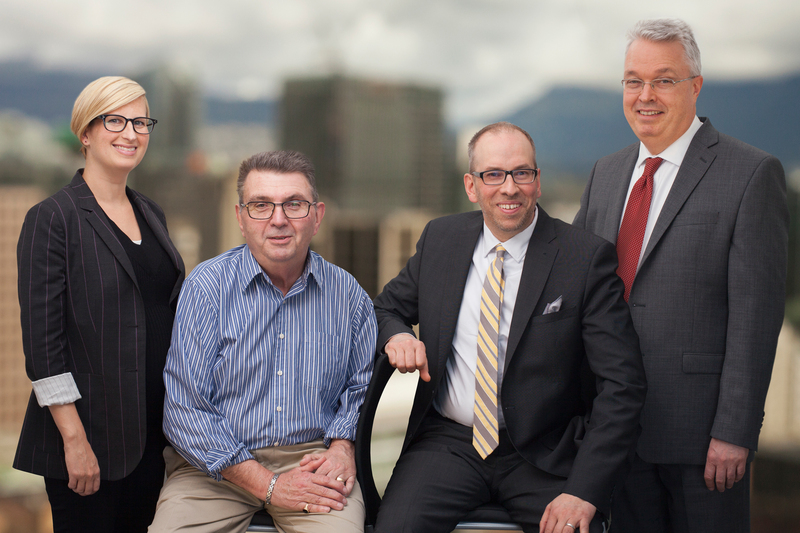 Serving Fraser Valley clients since 1991, with 18 lawyers in our Langley office. Lindsay Kenney’s business and real estate law group includes lawyers and paralegals who have provided legal advice to clients in Langley, Maple Ridge, Pitt Meadows, Mission and the Fraser Valley for over 30 years. With regional knowledge and local experience, Lindsay Kenney is a leading business law firm providing comprehensive representation for all facets of corporate, commercial, business, and real estate law. Clients trust us to work with them in industries from construction, manufacturing, and engineering to hospitality, tourism, shipping, service, distribution, and retail. Lindsay Kenney offers a full spectrum of services, advising on such matters as incorporations, corporate records, amalgamations and reorganizations, shareholders agreements, partnership agreements, and mitigation of director liability issues. Talk to us about your corporate legal needs. Janice worked closely with lawyer, Alan C. Thompson from 1992 – 2016. Mr Thompson has since retired but Janice continues to contribute her wealth of knowledge and experience to the Lindsay Kenney business and real estate law group. 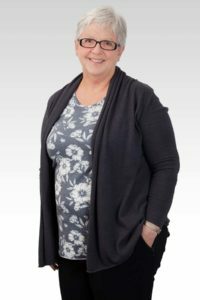 Shelly Rhodes, long time resident of Maple Ridge, has worked as a Legal Assistant and Office Administrator/Bookkeeper since 1993. Shelly worked with lawyer, Jim Norquist (also known as the “Squire of Maple Ridge”) until his retirement in 2012. Shelly continues to work in the legal field and is now part of the Lindsay Kenney team in Langley. 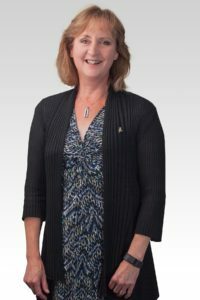 Having recently achieved her Paralegal designation, she continues to contribute her experience and strong work ethic to the business and real estate law group. Rebecca Wenta has worked as a Residential Real Estate Paralegal for 30 years. Born in Maple Ridge, Rebecca has worked the majority of her career in the community. 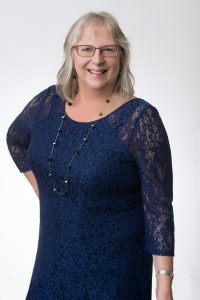 Although still a resident of Maple Ridge, Rebecca is now part of Lindsay Kenney’s Langley office with an easy commute over the Golden Ears Bridge. Client satisfaction is key to the services Lindsay Kenney provides and Rebecca is happy to go out of her way to ensure clients clearly understand the process of their transactions. Contact us online or at 604 888 5811 for further information about our corporate, commercial, business and real estate law services.